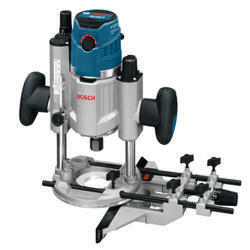 Supplier & Trader of Electric Router Machines. Our product range also comprises of Rotary Hammers, Demolition Hammers and Impact Drills. 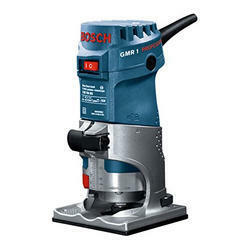 Respected as a reliable wholesaler, we are engaged in offering the premium quality of Bosch GMR 1 Professional Router to our valuable clients. Owing to its high performance, low maintenance and robust construction, the offered electric router is highly demanded. 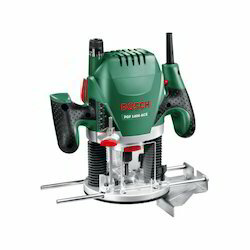 Quality of the offered electric router is never compromised at our end, by following total quality management.